Apple juice that tastes like real apples… because it is! Beechworth Apple Juice takes pride in producing fresh-pressed, juice for the whole family to enjoy. 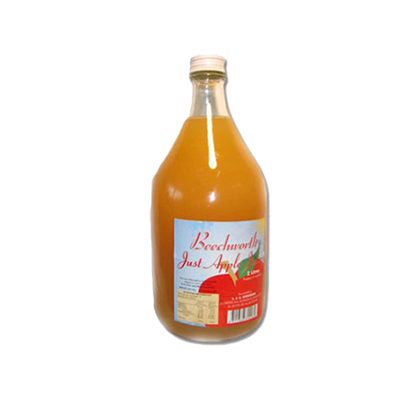 Beechworth Apple Juice is 100% Australian owned and grown.